The Mute Swan Cygnus olor became the national bird of Denmark in 1984, replacing the Skylark Alauda arvensis. So far as I can determine the swan was not officially granted status as the national bird of Denmark by law but by a popular vote held by either Danish Television or Denmark Radio. 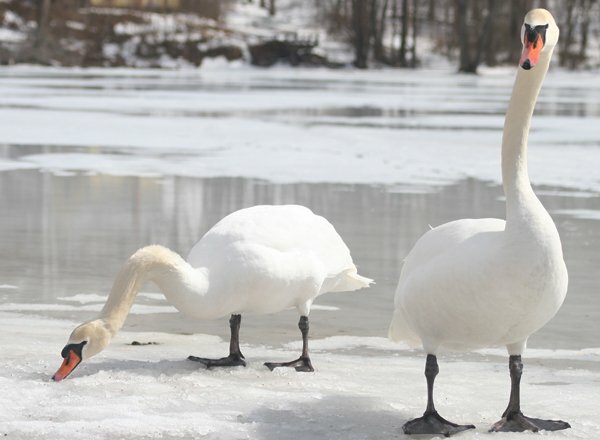 Denmark is one of the few countries where Mute Swans, or, as they are called in Danish, Knopsvane, are actually native, though that does not seem to be the reason that the swan was chosen as the national bird. No, it seems that the Mute Swan derives its popularity in Denmark because of its role in “The Ugly Duckling” by Hans Christian Andersen. 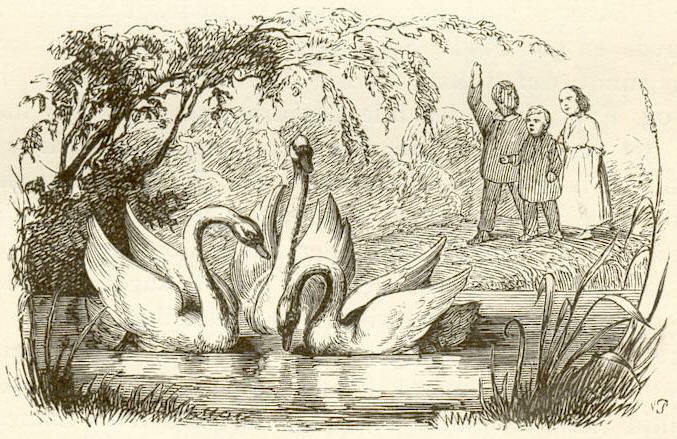 First published in November of 1843 the tale of a baby swan, or cygnet, being raised among ducks strikes a chord with many people, but in Denmark the works of Hans Christian Andersen bring feelings of national pride. It is no wonder that the ugly duckling grew up to be the national bird of Denmark. 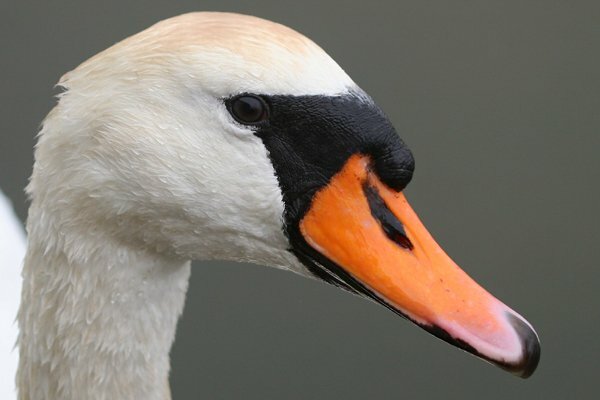 Denmark is the only country with the Mute Swan as its national bird but it certainly seems like a perfect fit to this American birder who has never been to Denmark. Western Australia has the Black Swan as it’s state bird emblem! The Numbat is the animal emblem. @Clare: Does Australia have a national bird for the whole country? The Emu is the unofficial bird!